Facebook will start informing its users on Monday if their information “may have been” improperly shared with Cambridge Analytica, a consultancy suspected of improperly using the data of as many as 87 million people. In a statement, Facebook said that most of the people affected were based in the United States (70.6 million). Up to 2.7 million Facebook users in the EU were affected, with another 2 million affected in the Philippines and Indonesia. Other countries affected include Mexico, Canada, India, Brazil, Vietnam and Australia, according to Facebook. 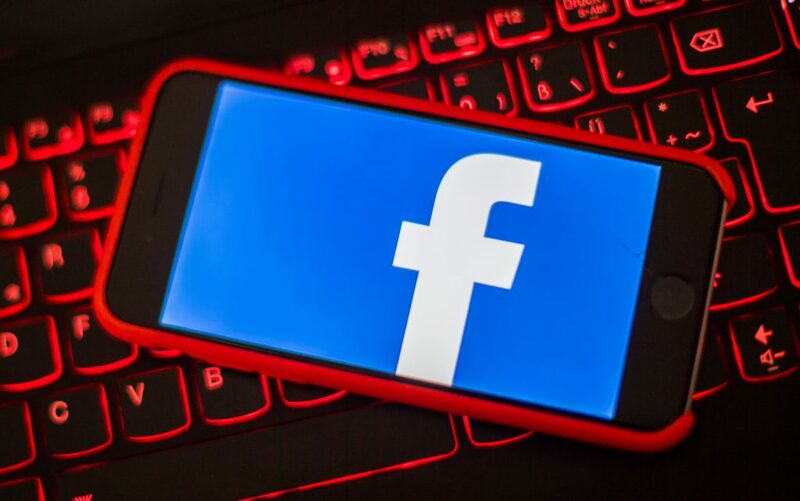 In a further effort to improve transparency after the scandal, Facebook will send all 2.2 billion of its users a notice on Monday that will allow them to see what apps they use and what data they are sharing with those apps. The company said this will allow people to shut off the apps completely or turn off third-party access to their apps. Cambridge Analytica is at the centre of a debate over whether it used the personal data of millions to influence the outcome of the 2016 US presidential election and the Brexit referendum. Zuckerberg is set to testify before US lawmakers this week.